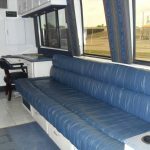 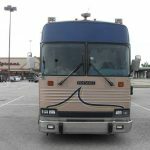 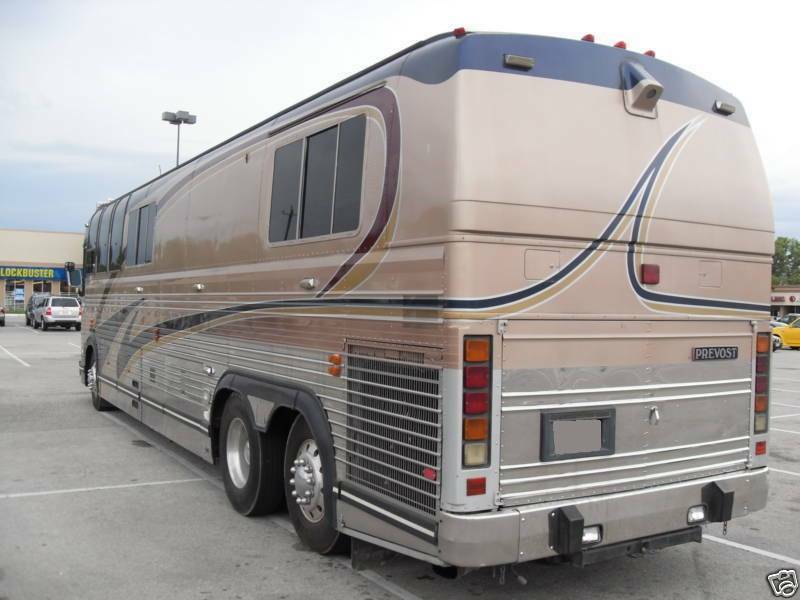 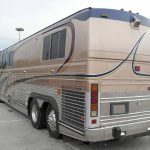 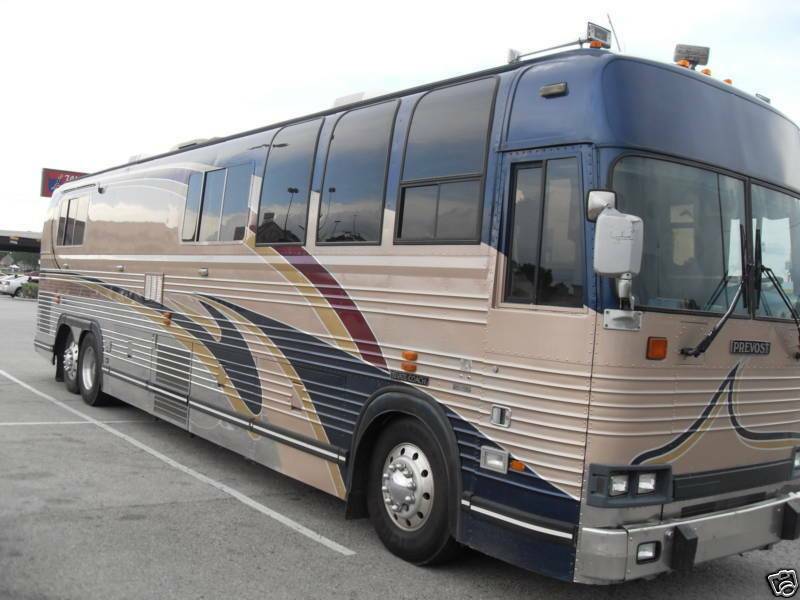 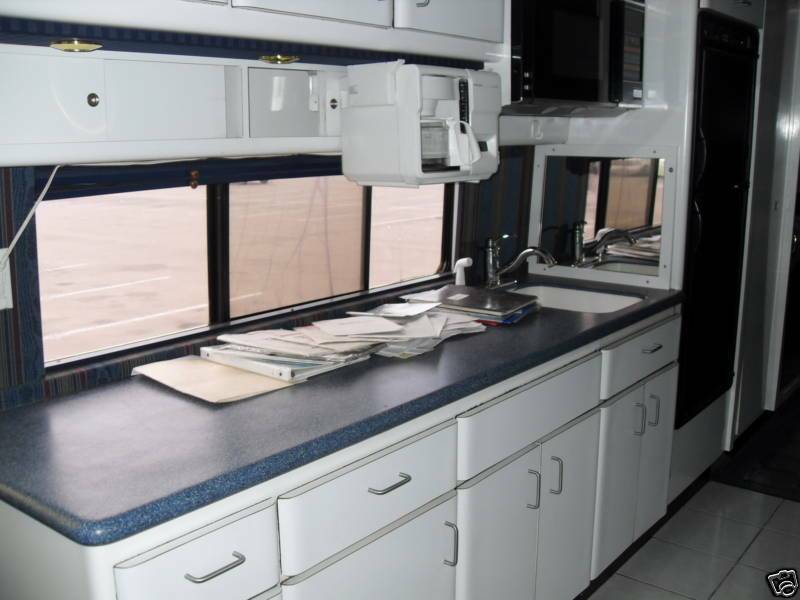 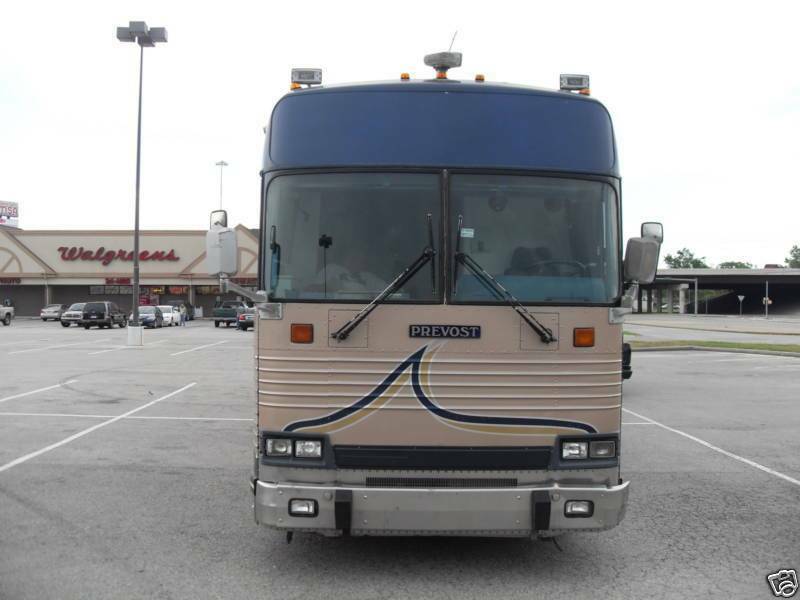 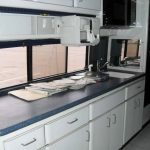 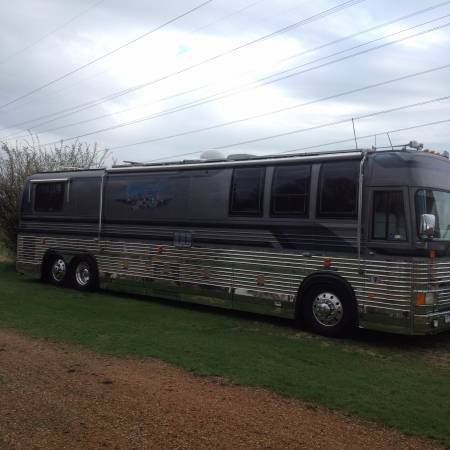 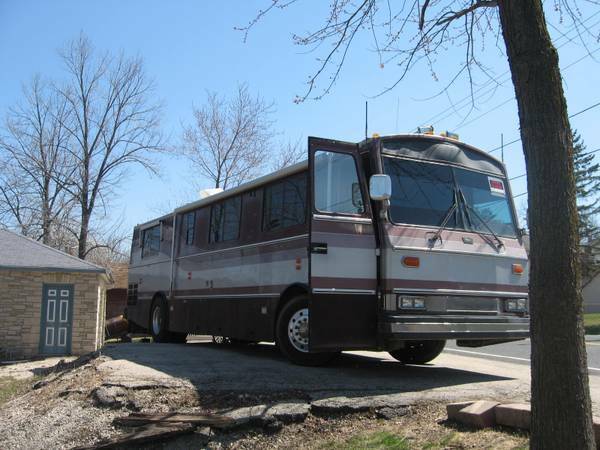 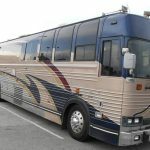 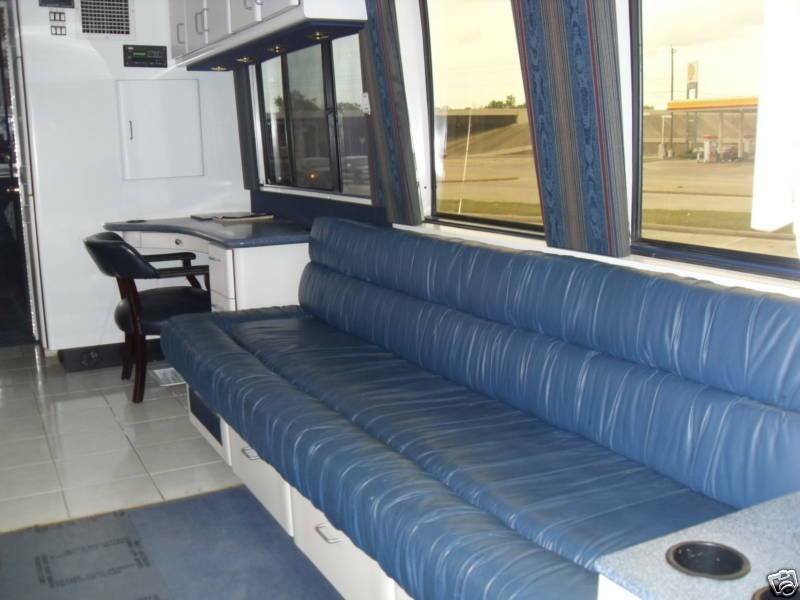 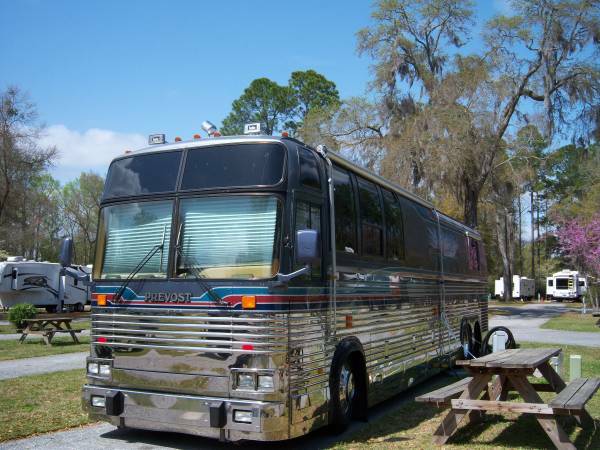 This auction is for a 1989 prevost lady liberty motor coach 40′ runs,drives,shifts good. 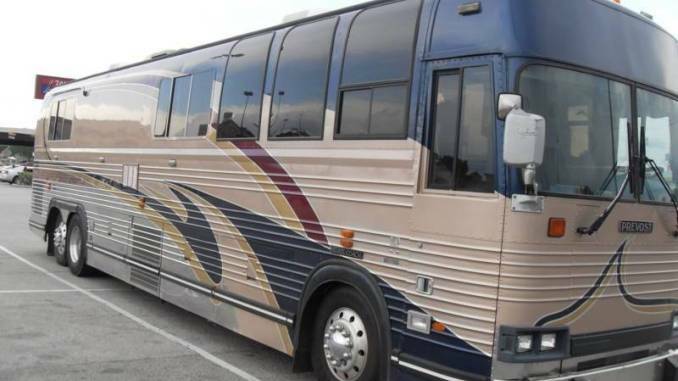 I do not know the actual miles on the bus. 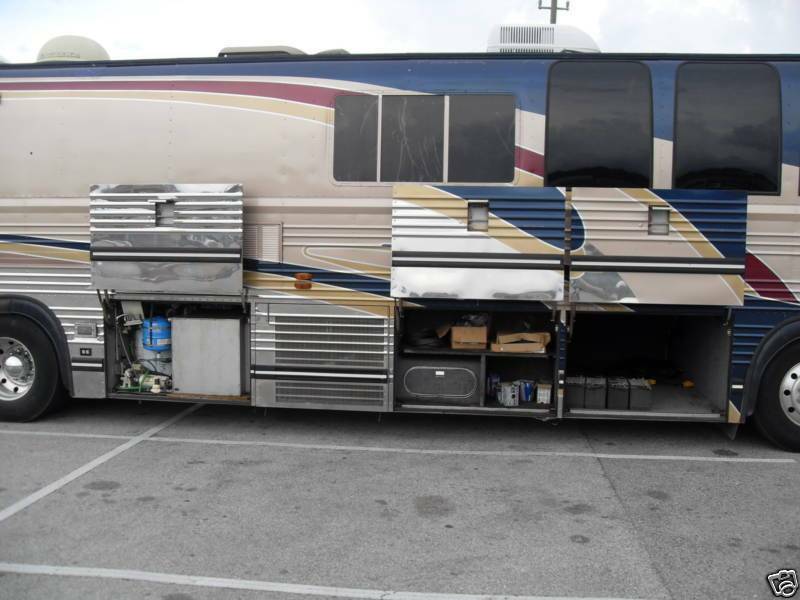 The odometer was changed with the remanufactured engine…. 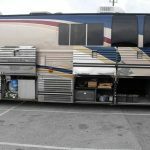 It has a new hi tech watercooled diesel generator with only 120 hours on it.